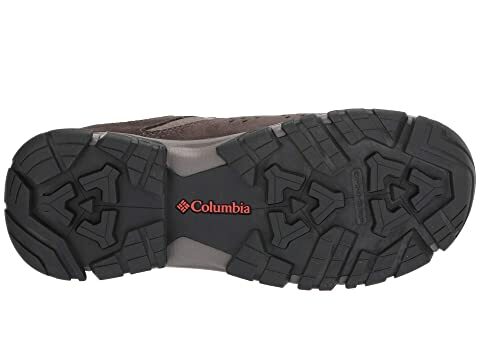 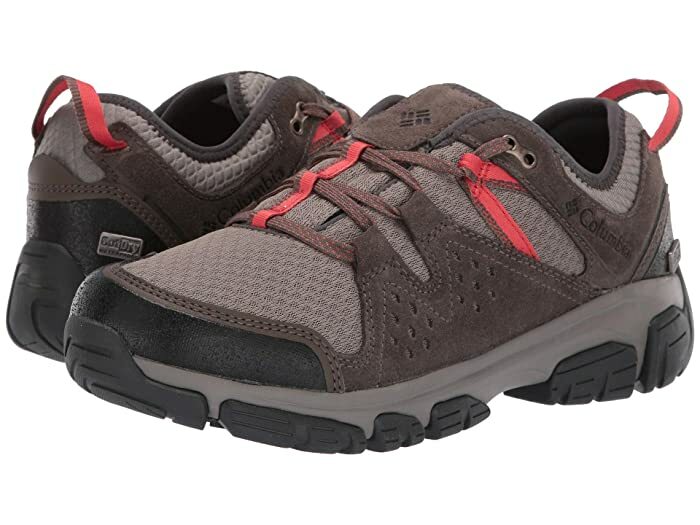 Whistle your way down the trail with the all-weather protection and comfort of the Columbia® Isoterra™ Outdry™ waterproof hiking shoe. 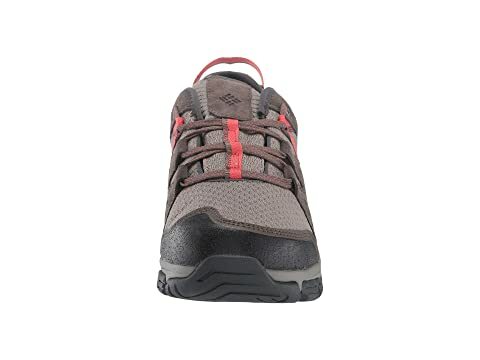 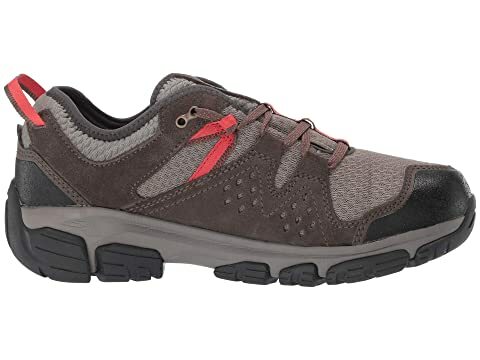 Low-profile trail hiking shoe for easy movement. 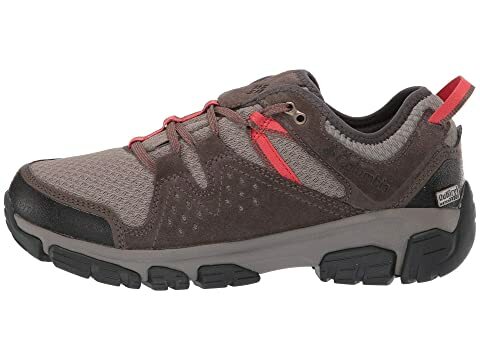 Durable mesh upper with suede overlays. 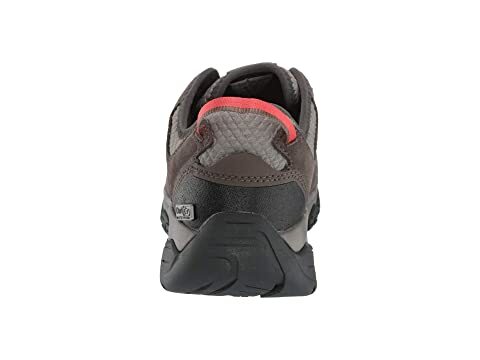 Waterproof Outdry® construction keeps out the wet elements and offers a more breathable, drier foot environment.